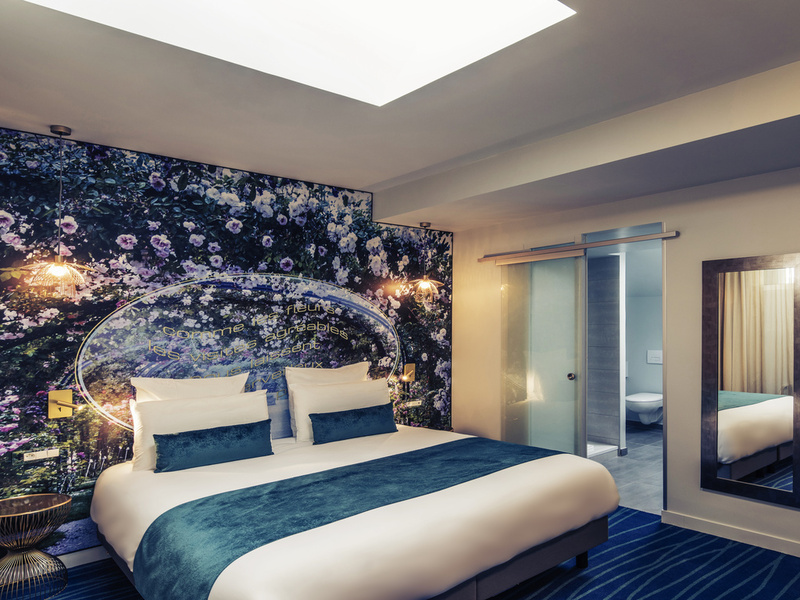 Welcome to the Paris Suresnes Longchamp, a fully renovated hotel with décor inspired by the world of perfume. We are located just a stone's throw from the former factories of famed perfumer Coty. We have 47 modern, refined and comfortable rooms to welcome you during your vacation or business trip. Our attentive team will ensure you enjoy an unforgettable stay.